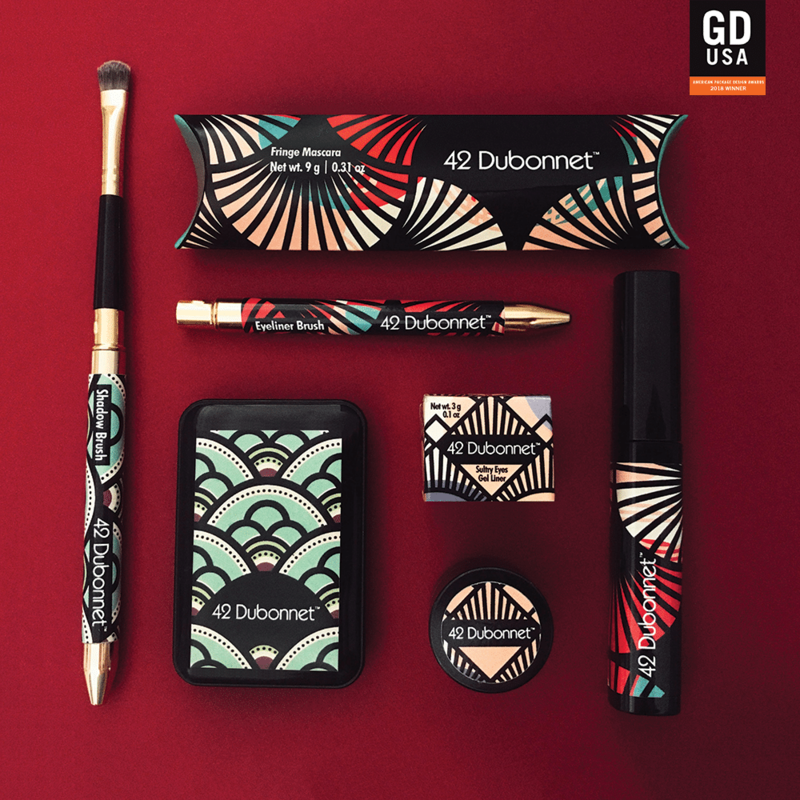 42 Dubonnet & Farafina has been honored as a GD USA 2018 package design winner. 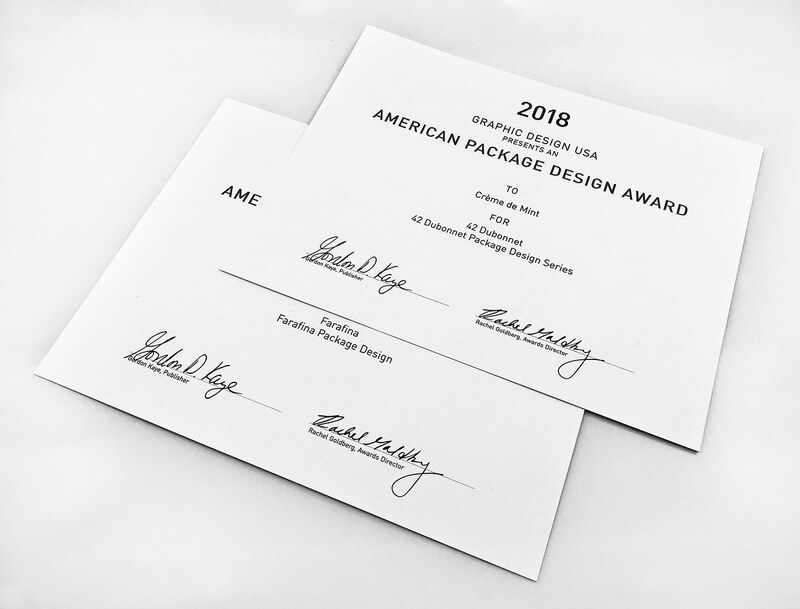 GD USA package design awards showcases the elite design and production firms, agencies and departments in a competition that saw over 2,000 entries. 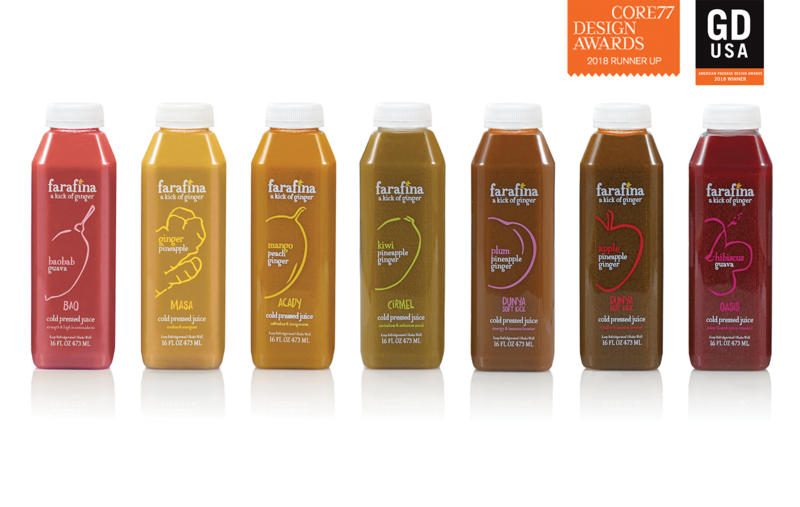 In addition, Farafina, has been honored in the Core77 Design Awards 2018! 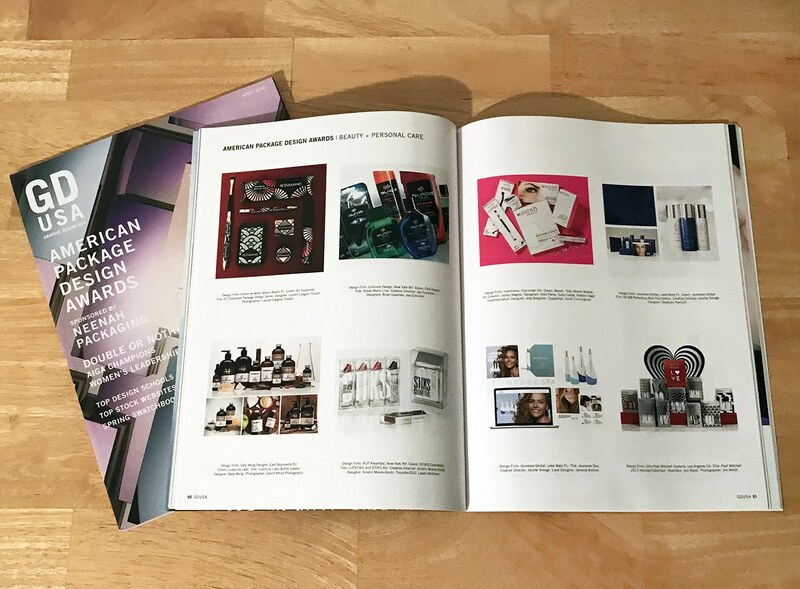 The Packaging Jury chose out work out of hundreds of finalists for its outstanding execution, insight, creativity, and intent. Thank you for joining us in our celebration! !